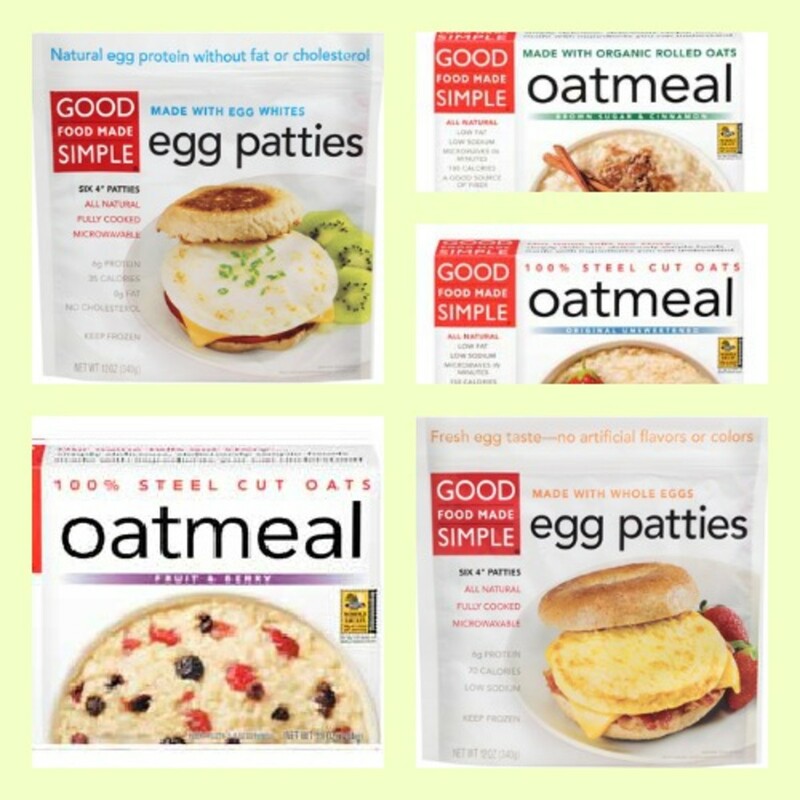 For quick eggs they offer, Good Made Simple makes it easy to enjoy egg sandwiches on the go with their Egg Whites or Whole Eggs (lightly scrambled) patties. Both of these varieties are loaded with protein to get your kids through the day. What I really appreciated about the company is that they are committed to clean and simple ingredients and using ingredients that we can all understand. For example, the 100% all natural steel cut oatmeal is made with only filtered water, steel cut oats and sea salt. Also, there are NO fillers, preservatives, artificial flavors or colors, nitrates and nitrites, hydrogenated Fats or oils, BHA and BHT or artificial or processed sugars, so I don&apos;t have to worry about what I am giving my children. It is just like something I would prepare, but the beauty of Good Made Simple is that they do all the work to give you the best possible breakfast options. Good Made Simple wants more families to get a good breakfast where they are giving $1-off coupons on our website. All you have to do is enter your email and information to receive the coupon where you can see how GFMS can make your day a little bit easier (check out my recipe below with the organic oatmeal from GFMS). Every week they will select one lucky winner (selected from the list of those that signed up on their website) who will win a months supply of FREE GFMS coupons. Fresh Berries (Blueberries, Strawberries, Raspberries, etc).